Iphone watch out "Warning Virus Detected"
Let me clear this at first instance that no genuine company in this world would detect or fix any problem like this, you should always consult company store for any assistance. There is no way for anyone to know, just because you went to a web site, whether your iphone have an infection or not. These are hackers from other countries are preying on innocent citizens. Any such popup message will always be a scam. iPhone users with iOS 11 are facing an issue with music playback info when connected to car or a BT speaker through Bluetooth or USB. The music seems to play fine, but the song information (title, artist, album, etc.) 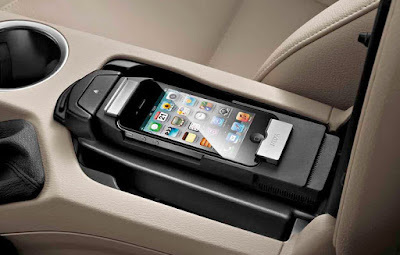 is no longer showing up on car's display or on the iphone when connected to a BT speaker. While on the Music app, everything is normal on iphone. The issue of no song info is reported across different car model like Ford, Merecedes, Nissan, BMW etc, so definitely seems to be iOS 11 issue. 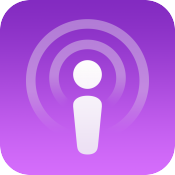 In recent iOS11 released by Apple the podcast app has changed behaviour noticed by the users. Like in old podcast app would play episodes in your preferred order (oldest to newest, etc) continuously without having to add each episode to the “Up Next” playlist. But this podcast continuous video play seems to be missing from new iOS 11. Podcast app no longer plays next podcast. App stops playback when a podcast is finished. This seems to be redesign of the podcast on iOS 11. For many users this iOS “UPDATE” is horrible. The old app was easy and fast. Two clicks and you were playing your podcast. 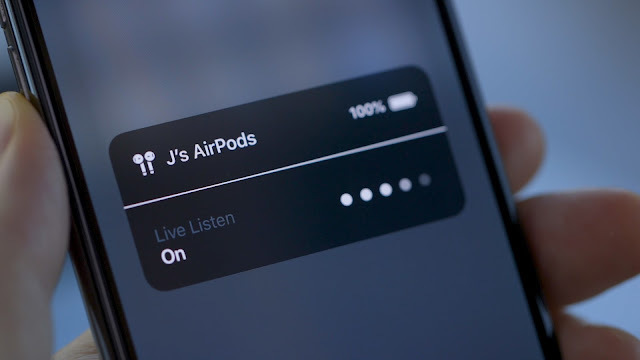 Surely the Apple should work on this and put continuous play back to iOS podcast software. Many iphone users are complaining that after upgrading to iOS 11, the speaker icon in the upper right corner of the Voice Memos app has become unresponsive. The users are not able to toggle the speaker button in voice memo. Apparently by default, the icon is toggled on in iOS 11, so that voice memos are played through the external speaker. When tried to toggle the icon off (i.e. the icon is gray), the icon does not change. The voice memo speaker issue is even reported by many iphone 7 and iphone 8 users as well with iOS 11.0.1 and iOS 11.0.2. 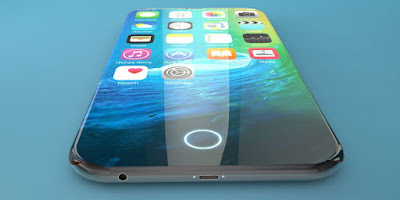 In brand new iPhone 8 few users are facing issue with iphone screen ON time. When user presses the home button once, without any further action, the screen stays on till one presses the side button. This is happening even when the auto-lock set to 30 seconds. 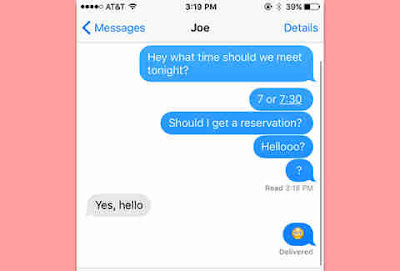 The screen still lit when the phone is locked. This is very annoying and battery consuming as iPhone 8 screen stays on indefinitely. To fix the iphone 8 screen keeping itself on, Force a restart. Press and quickly release the volume up button and then the volume down button. Finally, press and hold the side button until you see the Apple logo. Once the phone is on again you should not see such issue again. If this does not help it is recommend restoring the device via iTunes, and then re-adding your information, sometimes a clean OS install is all it takes to resolve these issues. 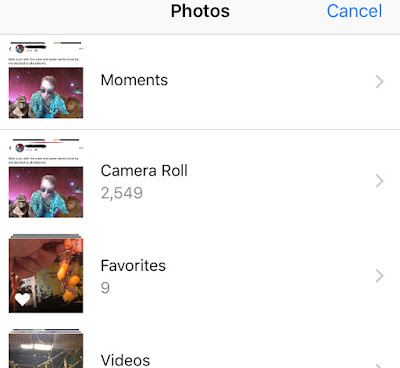 After upgrading the iOS version to iOS 11 many users found an annoying bug in the Apple products, is when they opened "Camera Roll" album, the pictures are no longer in chronological order or out of date sequence. Photos from 3 years ago are appearing as my most recent photos! This is such a big problem for users who are saving thousands of images in their iphone. Unfathomably annoying. However all pictures seem to be in chronological order when accessed via the "Photos" tab. The problem is even reported with Apple latest release of iOS11.0.3 without any fix for the issue. You can try below fixes to solve the photos out of sequence issue. Hard reset the phone and the photos in the camera roll are back to time sequence order. 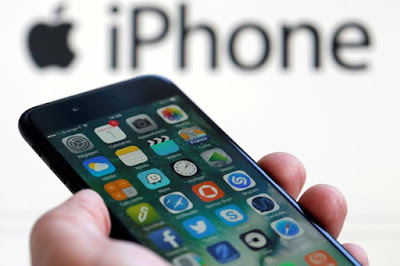 One among many issues faced by iphone users after upgrading Apple iOS verion to IOS 11, text message issue is also reported where users is unable to send contacts over text message or SMS. The option to send via text is just not showing, it can only be shared by email. Users have tried hard and soft reset but nothing seems to fix this. How to fix Not able send text messages over contacts in iOS 11Quite possible that due to firmware (company software) being on your phone - much of the firmware is not compatible with IOS 11. It takes over management of the device, apparently isn't compatible with IOS11. With my iPhone 7plus, the iphone call feature was working all fine until update. After upgrading to ios11, call volume of some iphone including iphone 7, went too low or in some cases the other side is not at all able to hear the voice. After updating to iOS 11 it users stopped being able to hear phone calls and caller couldn't hear other. Described it as sounding robotic before going completely silent. Happening with recent iOS 11.0.3 also. 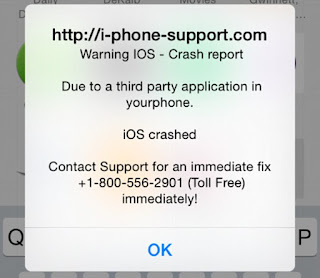 Users are able to fix this for least once a day by restarting the iphone to be able to talk on phone calls. Its strange that while the issue occurs, Speaker phone won't work either. With ios 11, user cannot hear normal phone calls but works fine on whatsapp calling. Only a hard reset will fix it and only for some time, then the same issue represents itself. iPhone 6S iOS 11.0.2. Still need to restart multiple times a day to be able to speak to / hear someone on the phone. Frozen home screen on my iPhone 8 64 GB. 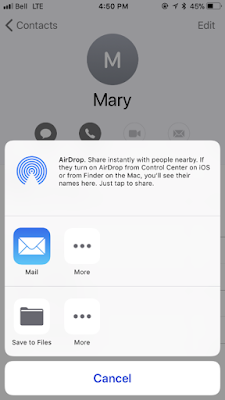 The User can remove or work with the notifications from my lock screen, as well as swipe into the camera but when unlocked iphone, users are reporting that they could not click on any of the app icons, with the mail icon greyed out like had clicked it. You can also put this problem as touch screen works everywhere except home screen. iPhone Home Screen is continuing to freeze. Some times the issue occurred with the open apps like in safari icon was greyed out as if i was touching it and unable to slide my home screen to left and right but i was getting notifications from whatsapp. Not only iphone 8 but other models of iphone like iphone 7/7s are also freezing on iOS 11. "iOS 11 update phone freezing". Many users are facing lag problem in new iphone X/8 and iOS 11, the iphone 8 is getting a really bad keyboard lag. The phone sometimes literally freezes and it’s frustrating to type. The issue is not with only one app to type but across many other apps like safari, facebook etc. 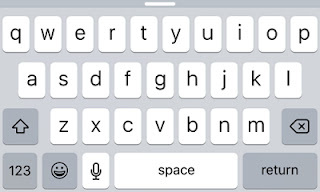 There are few reports of keyboard lagging on iOS 11. There doesn't seem to be a clear trend or reason why but I would surmise that iOS 11 is not up to snuff just yet. One can look to back up the data and try a hard reset first and maybe even a full DFU restore to see if that helps. It’s most likely a software issue and not hardware related. So please keep on upgrading your iphone 8 to the latest version of iOS released by Apple. One user reported the issue as “Yes! My 8plus is lagging with the keyboard. It shows up blank and I have to wait a bit for it to show up or force the app closed and try again. It’s not just your phone.” Clearly lots of users are affected here. 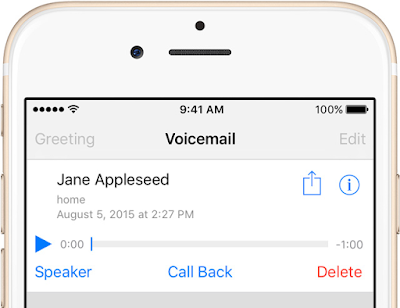 One more problem that many iphone users are facing is after upgrading iPhone 6s to iOS 11 and after the installation voicemail transcription disappeared. It was working fine before installing the new iOS 11 update . 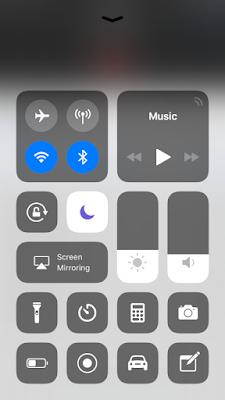 After upgrading to IOS 11 users tried everything such as: Airplane mode on/off, reset, reset of network settings but none of these worked for the voicemail issue in iphone. Apple has not provided any official statement on this issue, however there are some fixes available that you may try to fix the Voicemail transcription issue. For many users few hard reboot to the iphone fixed the issue. May work for you as well. Please give it a shot before trying any other fix. Try calling your voicemail and going into settings and activating expert mode, turned my vvm back on. If it does not work for you, give a reboot to iphone and check again. iOS 11 have caused many inconviencee to the Apple iphone users. And Apple nees to seriously fix all the issues ASAP as this is losing trust of Apple customer in Apple iphone/iPad devices. 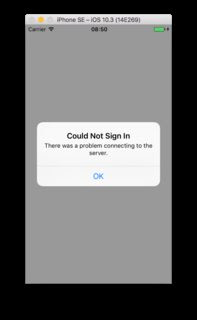 One of such problem is that after updated iphone to iOS 11 (iOS 11.0.3) and tried to log in my Apple ID on my iphone 7 but it "could not Sign in " (there was a problem connecting to the server! but same Apple ID could log in my iPad 4 and iPad Pro and Mac . Even after multiple attempts the users are failed to login to Apple Id after iOS 11 upgrade. 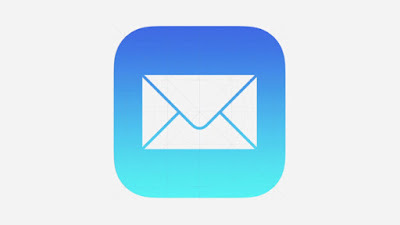 Ever since upgrading to iOS 11 the users are facing issue with their mail push functionality of iphone. Only get Mail push notifications when in Mail or the Home screen but never on lock screen or while phone in sleep mode. Otherwise all queued up messages will only appear when user opens up the Mail. The issue is seen on both my iPhone and iPad. Even the latest models of iphone 7 and 7+ have this mail push notification issue. Toggling/changing settings IS NOT WORKING. The iOS update has definitively caused settings to not work on the phone, and it has disrupted how certain apps function as well.